When talking about marketing you get your financial department a light heart stroke, because what they see are invoices from different software subscriptions or licenses and social media and search engine ads cost. But smart businesses already appreciate and embrace these costs, since if they are put it in use and spend their money wisely in the right way they lead to higher ROIs. Whoever has passed a marketing course knows the basics of marketing. But when it comes to applying them to a digital marketing strategy you are in difficulty. The reason is you would need to apply your knowledge to the features your software offers. In case of HubSpot, it is not solely the software you get but a pretty well-defined digital marketing strategy - Inbound Marketing- that takes what you have theoretically learned and puts them in a piratical and easily applicable guided process. The back-end architecture of the platform removes all the fuss around set up and configuration and makes the process much simpler. In other words, you just need to work on marketing. The Inbound Marketing methodology brings the customer in the center of your marketing ecosystem, not just theoretically but the core of the software is also the contacts module. Lower cost of ownership: Cloud solutions eliminate the need for servers and local installations of the software which is depending in the size of your organization could be huge. You would not only need servers but also system admins to manage that. with HubSpot you just need a computer connected to internet a browser and your HubSpot login credentials. Free Updates: If you use a locally installed or on-premise software you always need to pay for licences of the newer version once the core or modules are updated. But with almost any SaaS like HubSpot you get the updates for free. Full time support: Having the core of the software installed in Data Centers and managed by the supplier, you have full time support in case anything goes wrong. And having the support team working on the core you get to the bottom of your problem much faster than if you have the software installed locally. Easier Integration: Cloud platforms and in particular HubSpot come pre-loaded with APIs, which makes their integration less of a complication. Access anytime, anywhere, from any device: Basic cloud computing huh? Just fire up your browser and type in www.HubSpot.com and there you have your software. Free SSL certification in a few clicks: Hosting your website in HubSpot's COS (content management system) has its advantages. for one, you can have all your activities sorted out from a single point of access. Then of course you can optimize your web-pages for better marketing performance with the same effective logic overall. And more importantly, you can get your website SSL certified only with a few clicks, meaning your website can be listed under HTTPS instead of HTTP which other than security reasons you will be ranked higher in google search results. Smart Content: With HubSpot's methodology you should personalize your communication based on the attributes of your buyers, given it is the device they use to visit your pages, or the life-cycle stage they are in, or simple the location they are in. With HubSpot's smart content you can show your visitors the content which is most relevant to them. Smart Forms: Marketers are at times eager to get as much information as possible from their leads, so they make long forms that asks a lot of information. Using HubSpot's smart forms you can put in a few relevant fields in the form and add a few other fields as smart field which will be replaced with the fields the leads have already field, during the future interactions of the leads with your content. Competitor Analysis: With HubSpot competitors tool, not only can you evaluate your standing regarding your marketing activities, but you can also compare yourself with your competitor, simply by adding their website to the tool. 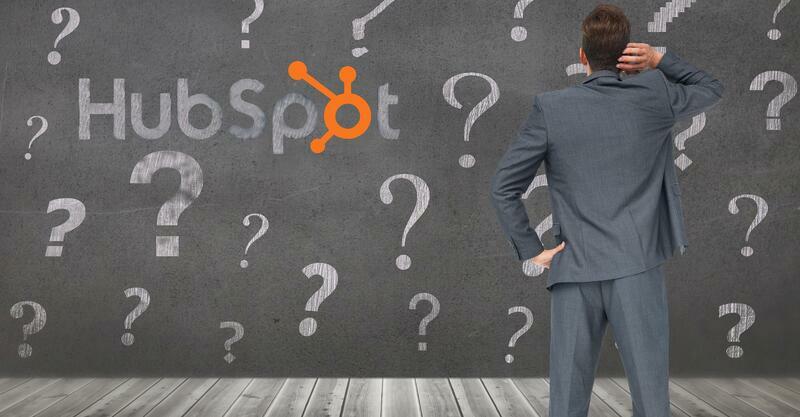 Built-in free CRM: Purchasing HubSpot marketing platform is like hitting two (even more) birds with one stone. Once you opt-in as a HubSpot customer you will get free access to a built-in CRM which is particularly designed to help your sales people sell better. I will delve into the subjest below. As mentioned earlier you can benefit from having a CRM designed to make the life of sales people easier. The reason is that the leads created with your marketing efforts will be stored in the contacts database and all the interactions of your lead would be recorded from that moment on. Your sale people who use HubSpot CRM (or better, HubSpot Sales) wouldn't need to crunch the key of their keyboard inserting data into the CRM but in fact, they see the data already registered in the database and add their notes and logs to the mix. They can send emails and make calls directly from the tool, set up personalized email templates to save time once contacting prospects and create deal and move the deal through the sales pipeline. To ease up the process for the sales department, the CRM of HubSpot could be integrated with your google and outlook account so you see the CRM data on the side of your email client as well as get notifications on their browser. 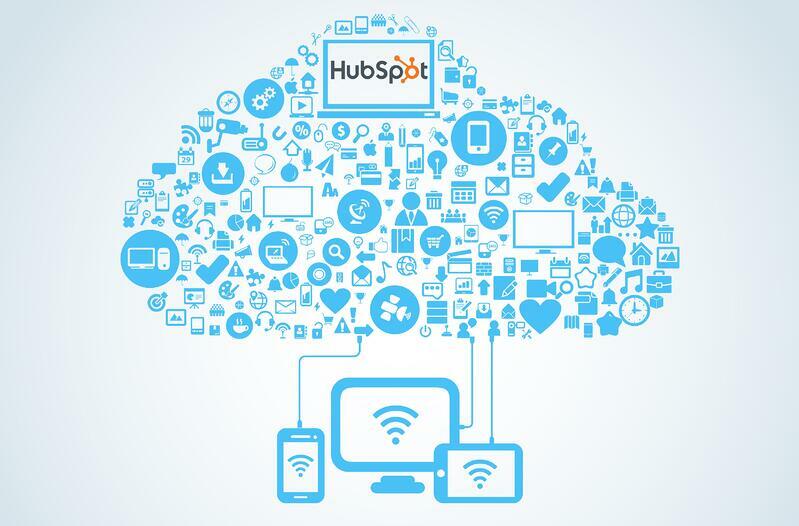 The integrations with HubSpot are infinite (remember I told you about the APIs?). There are a handful of pretty handy integrations already built into HubSpot such those with Salesforce.com, Survey Monkey, Eventbrite, Gotomeeting and so on, and given it is API's comprehensiveness any system integrator such as our expert team in Extra can develop custom integrations with almost any application that might need to use the data. HubSpot promotes the culture of educating the customer and they obviously do it themselves better than everyone. HubSpot blog has over 300,000 subscribers and they write for their customers, partners and any sales person and marketer who is looking for a good read to learn a thing or two from. 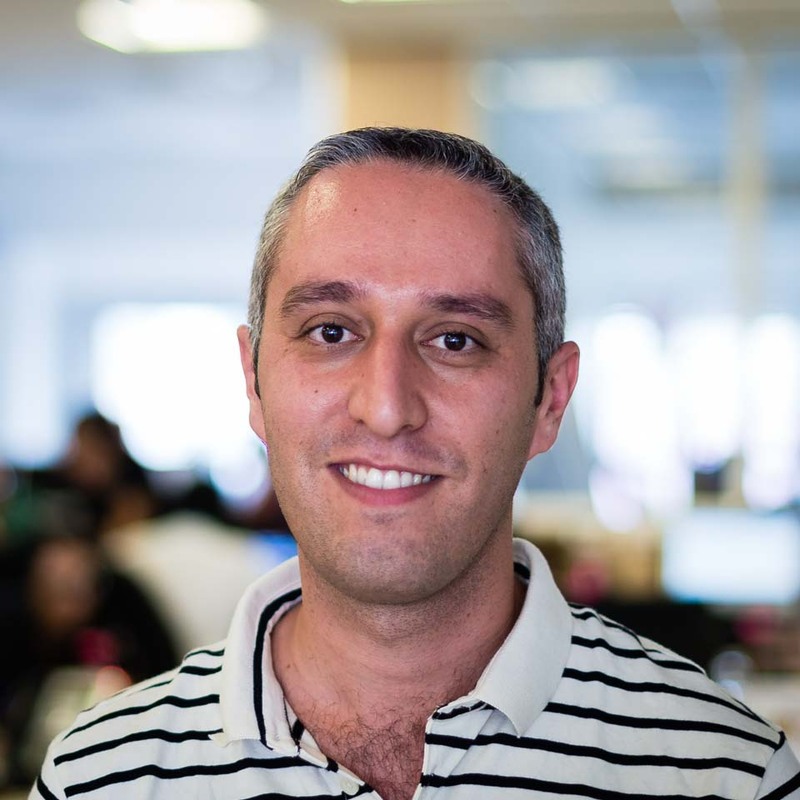 HubSpot academy is also a great source of knowledge, using which you can learn the methodologies, the ways to use the software and the best practices from highly qualified trainer and university professors. Further on once using the platform you can't help but notice the floating help button in the right bottom corner, through which you can open a ticket and request technical assistance. You can request to be called that takes places within a few hours or submit your request via email where you usually get a response within the same day.